Adrien and Audrey - For how long does your farm exist? A&A - What do you grow/produce exactly? 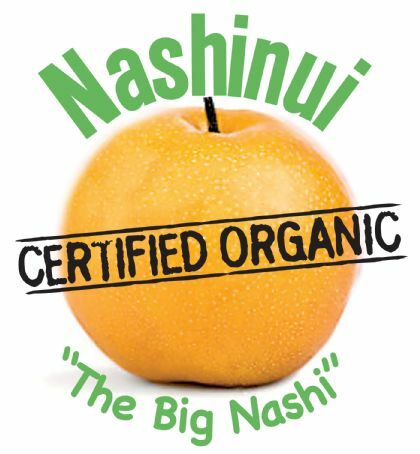 J&B - Mainly some nashis but also some tomatoes (acid free), flowers, plants, some seeds and thanks to the nashis, we also do some excellent nashi juice (we send the nashis to a juice factory). A&A - How much do you produce for your different products? A&A - What is the surface of production for each product? A&A - Do you have a precise idea of the profitability in percentage? J&B - Nashi’s production depend a lot of the climate, the birds and environmentally reasons. So it is different every year. 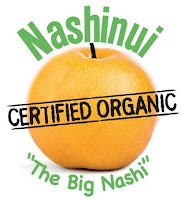 Profitability is 100% because we use all the collected nashis. For the tomatoes, we can’t sell 1/3 of our production for esthetics reasons, which doesn’t mean not good to eat for us or our family circle. A&A - How many people are working in the farm? A&A - What are your different ways for selling your products? J&B - Mainly thanks to the farmers market in New Plymouth (http://www.marketground.co.nz/fmnztaranaki). Also from the shed door, and through 2 national wholesalers. One is in Napier and the other one is in Auckland. We try to sell most of our production locally to reduce the impact to the environment. A&A - What is the final price for the customer for your products? Compare to similar other products, are you cheaper or more expensive. Tomatoes: bags of 5$nz. Each bag is around 600/700grs so around 8$nz per Kg. More expensive. A&A - For how long do you have the organic certification? There are 4 stages before to be able to obtain the final organic certification. A&A - What have been the difficulties to obtain the certification? J&B - The biggest difficulties have been the paper work. We start the certification in 2002. Another thing is that we have to keep and transfer all our records. We have also to pay for some analysis to keep the certification. The fact is that we have never use any fertilizers (organic or not) in our trees, so it took time for us to have the certification because of the paper work and the different stages, but not because of our way of doing. A&A - What have been for you the reasons to ask the certification? 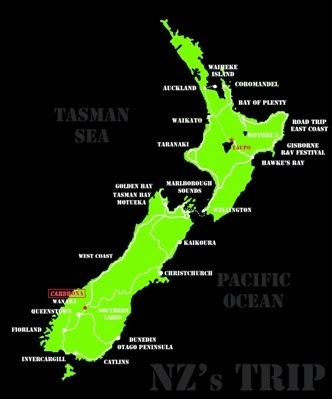 J&B - A lot of farms in NZ are called organic farms but in fact they are not. They maybe not use any chemicals products to spray their trees or vegetables, but in fact they use chemicals around for the weeds, so it’s quite ridiculous because they damage the soil and the environment and tell that they and their products are organic. But it is not true. For us it is a philosophy, a way of life. We decide this certification, which cost us money, to show it to our customers that we are 100% organic, not just spray free. A&A - What, in the day to day job, are the biggest difference between your organic production and a non one? J&B - All the products that we use in the farm have to be organic certified. Another big difference is that we use little machinery as possible, so compare to a big orchard, do not burn any fuel for the picking/ or the packaging process. A&A - Do you think it’s really more complicated to produce organically? 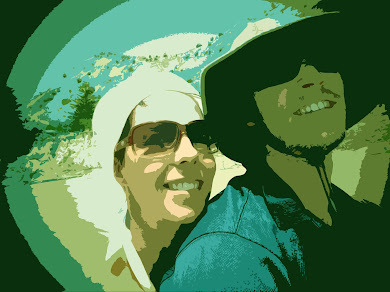 J&B - For us it hasn’t been complicated because it has always been our way of life. We originally chose to produce like that. It must be more complicated for someone who doesn’t do that from the beginning. They have to change their ways of thinking, their ways of doing, find new types of seeds, new alternative ways for the basics problems etc. To feed the chickens/ducks, it cost 50% more than a classical food, so you can imagine the reaction. A&A - What would be the arguments you would like to give to someone who hesitate to produce only organic products? J&B - Don’t feed your kids with poisons. You will be really much satisfied with an organic and healthy production than with products full of chemicals and completely modify in laboratories. A&A - You sell all your products in plastic bags, it is not really ecological that, why? J&B - It does not exist yet any transparent recyclable bags, and if we use classical recyclable bags, the customers wouldn't be able to see the fruits or the tomatoes, and would not be ok to buy our products. It is for customers satisfaction, not really a choice. Regarding the blue taps we use to close the bags, they are recyclable. Thank you very much Jeannie, thank you very much Bryan for your precious time and all your advices about the organic lifestyle. After this little meeting and discussion about their farm, we had an interesting conversation about what they think about the food industry and the future food crise in the world because of the big firms and their money’s power. Interesting subject isn’t it?